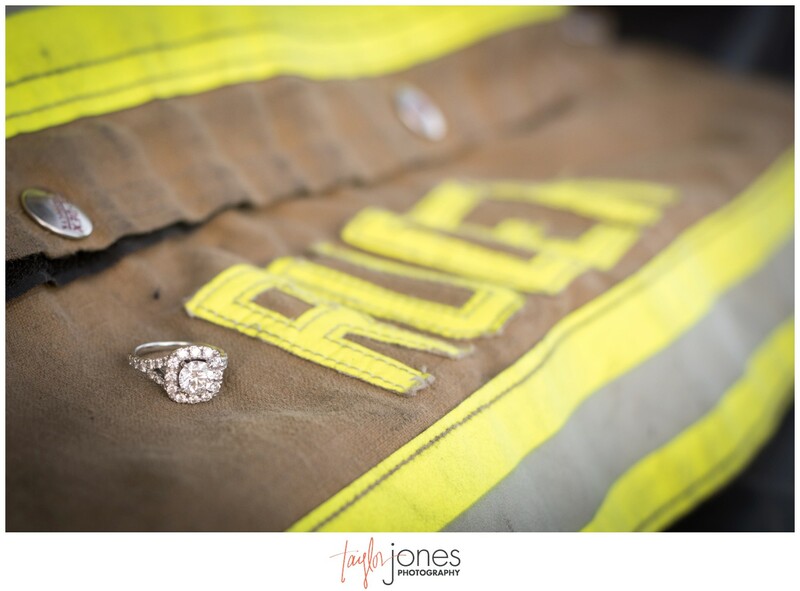 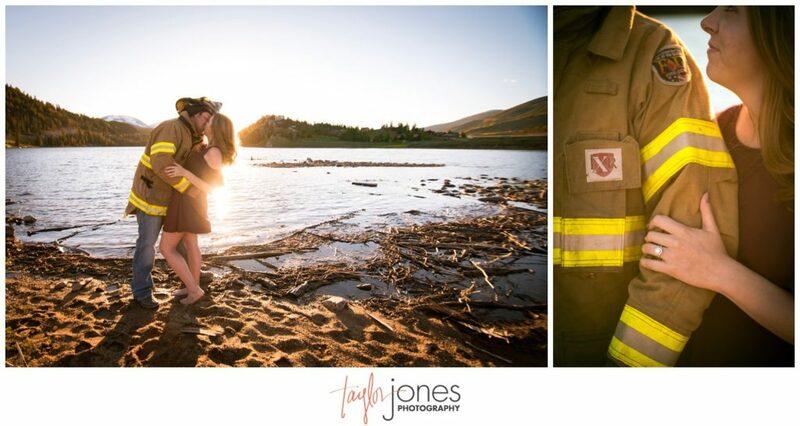 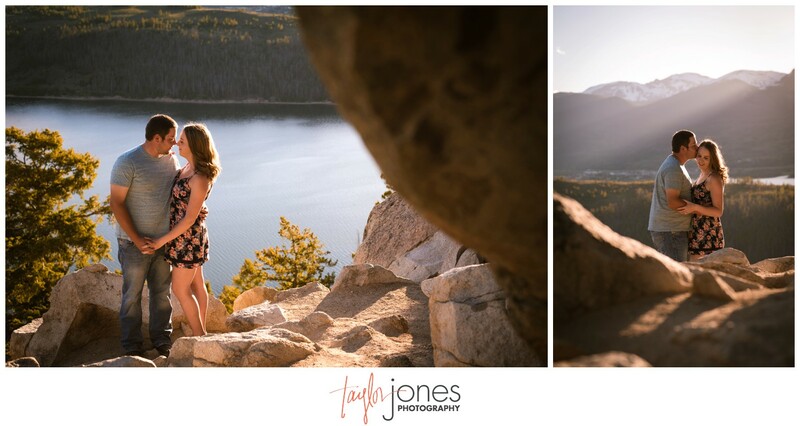 Oh, you guys, I’m so excited to share this engagement shoot with you! 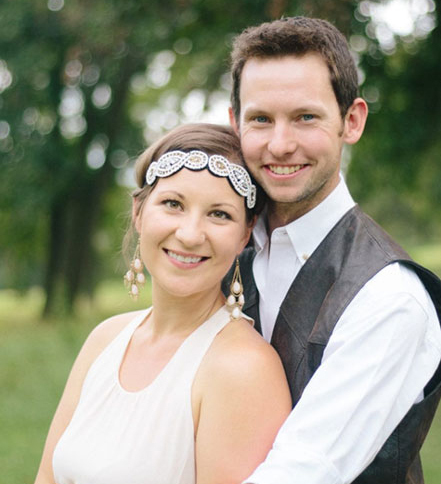 From the first time we chatted with Lauren and Trent, we were super excited about their big day and vision for their wedding. 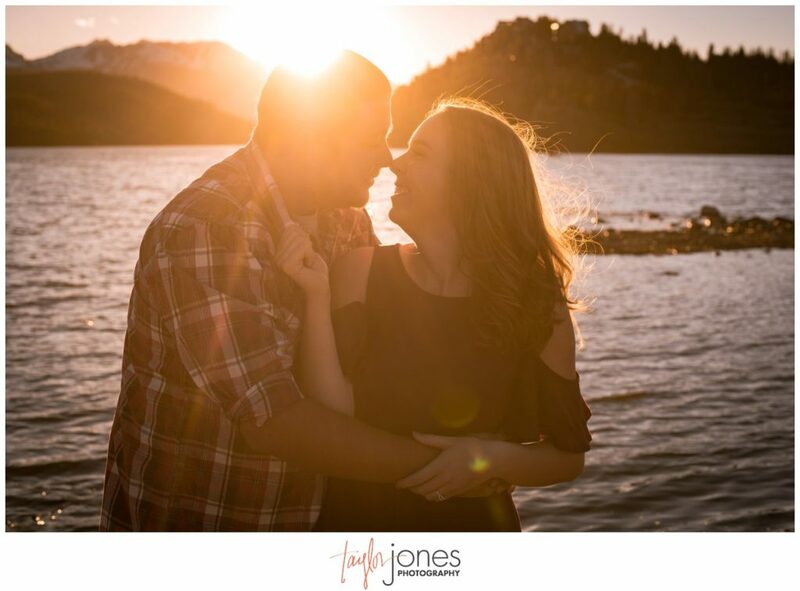 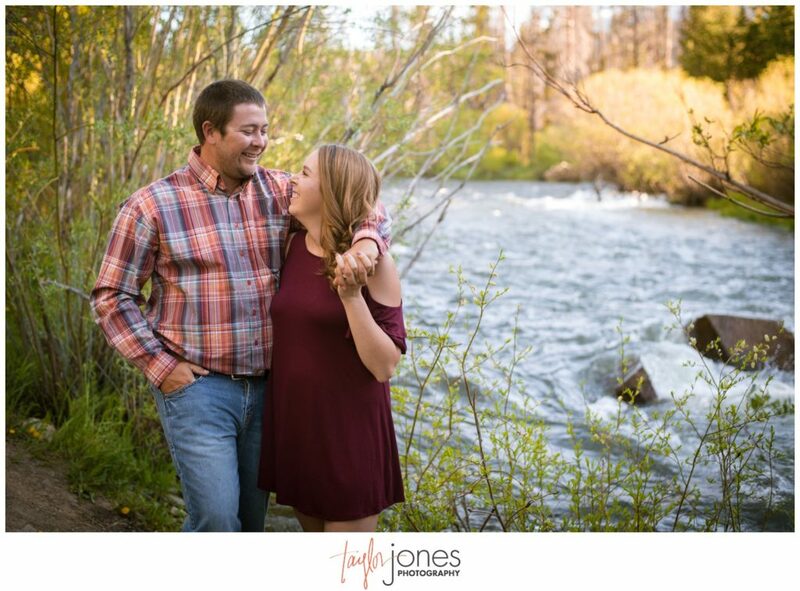 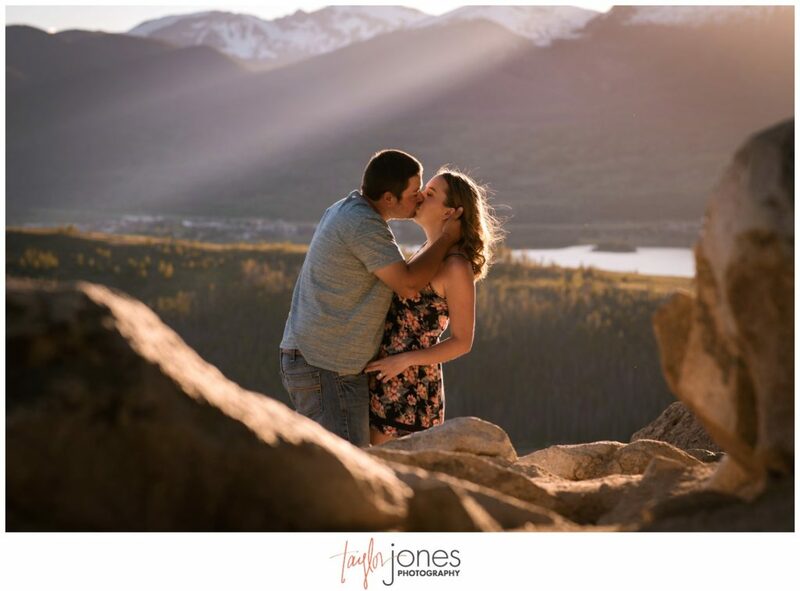 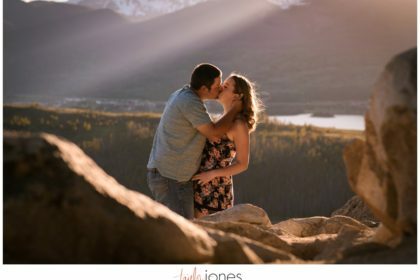 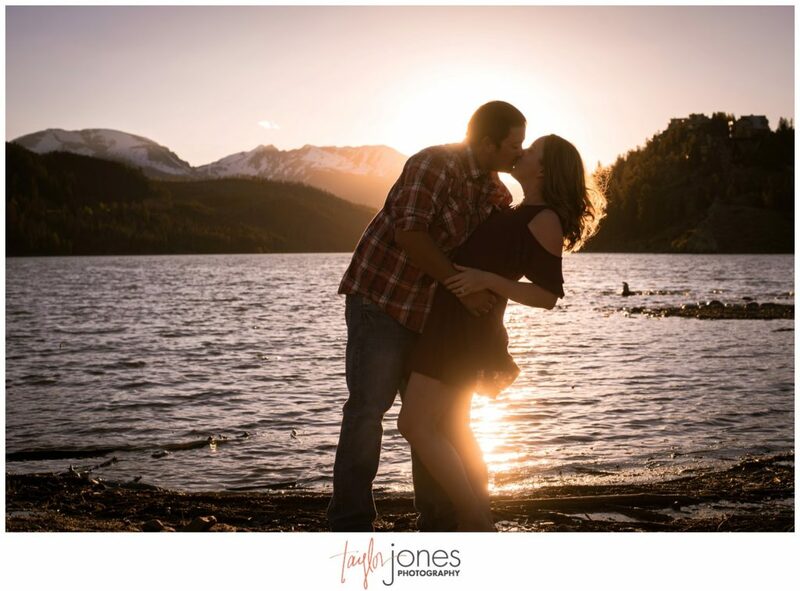 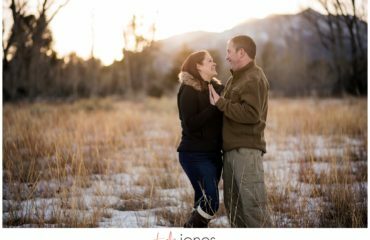 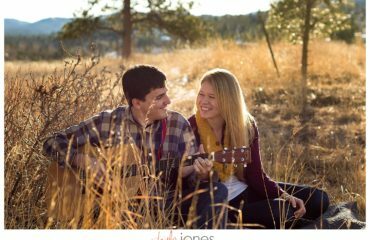 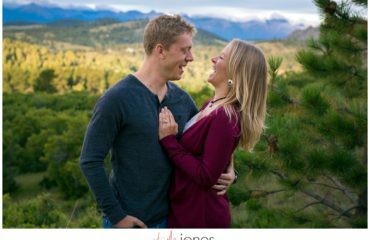 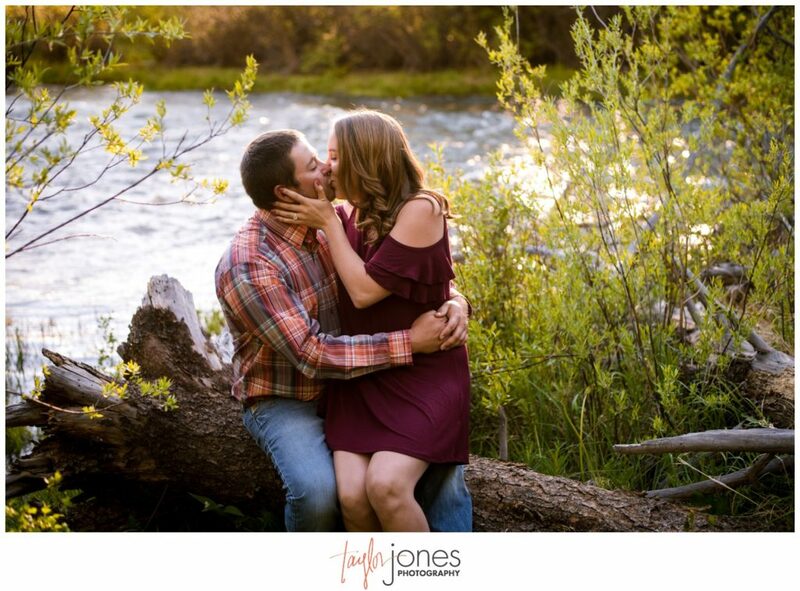 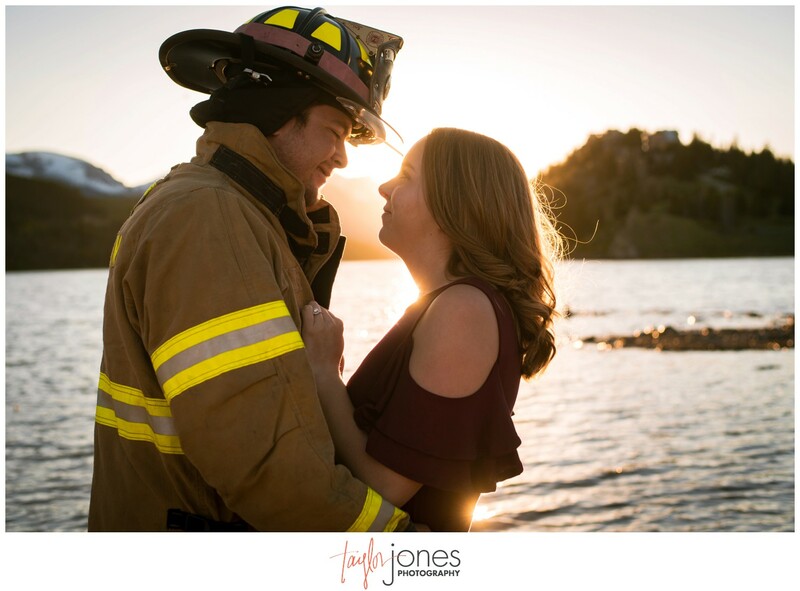 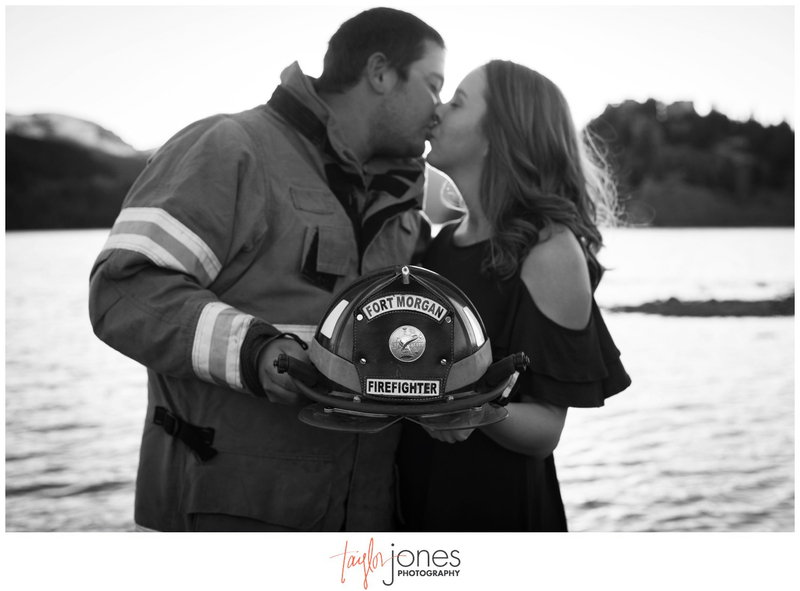 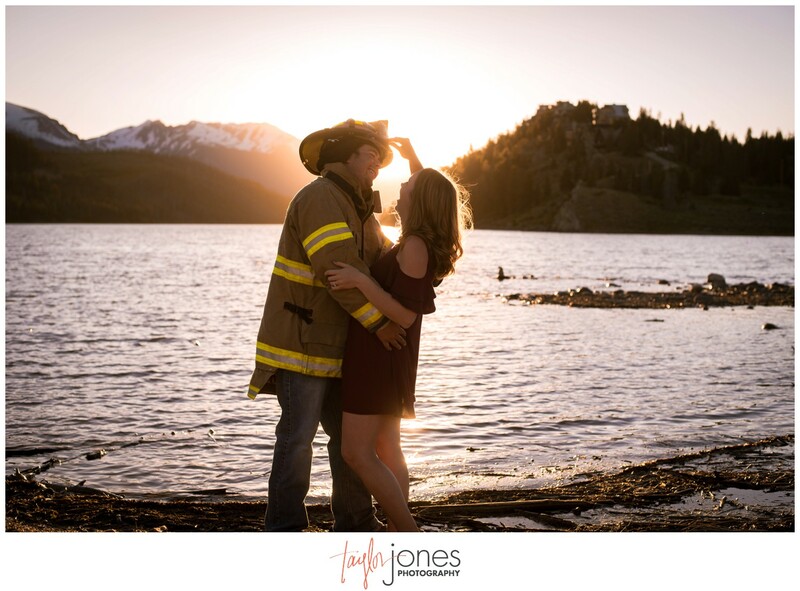 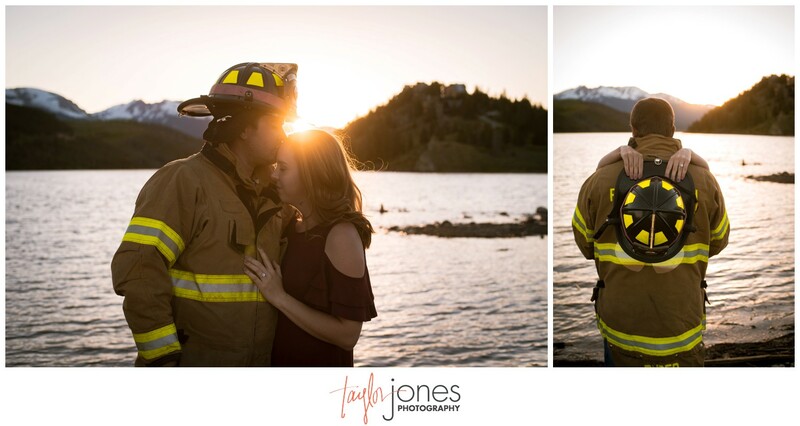 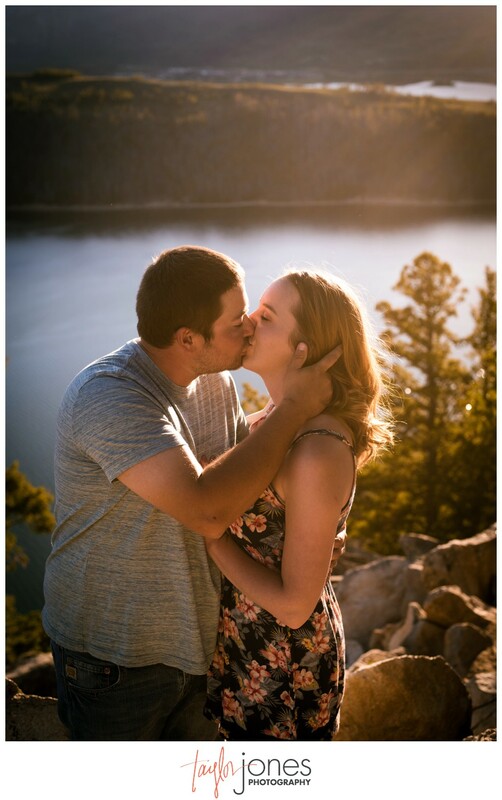 Planning a wedding at home is no easy feat, but that’s exactly what these two are doing as they plan to marry on their property in Fort Morgan, Colorado next summer! 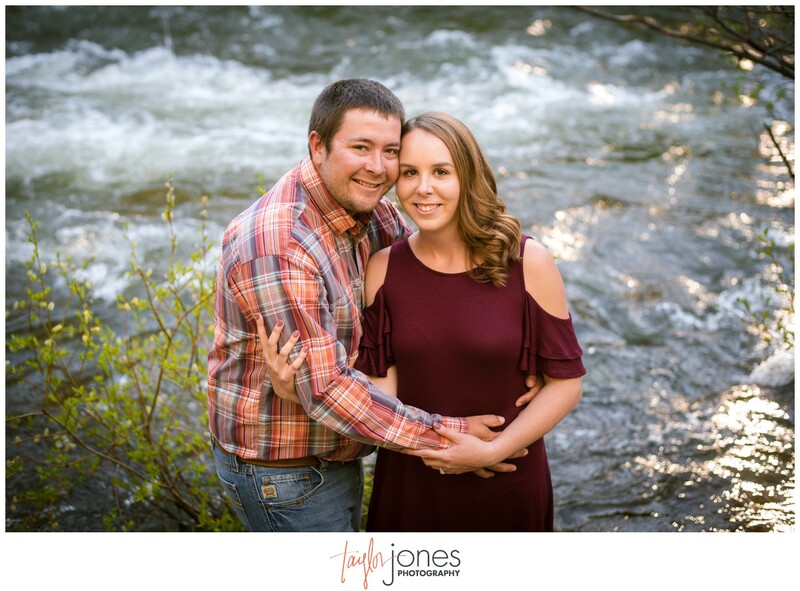 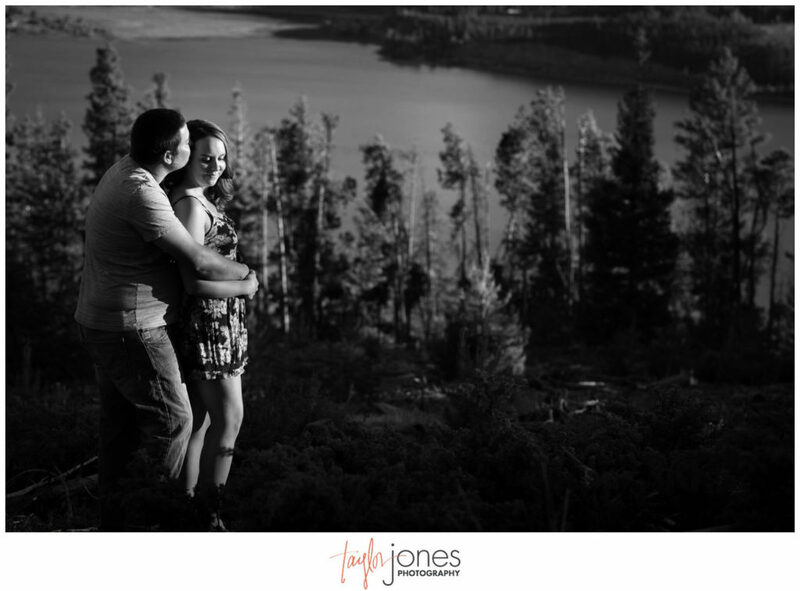 Since they’re having their ranch wedding, they wanted to head to the mountains for their engagement shoot. 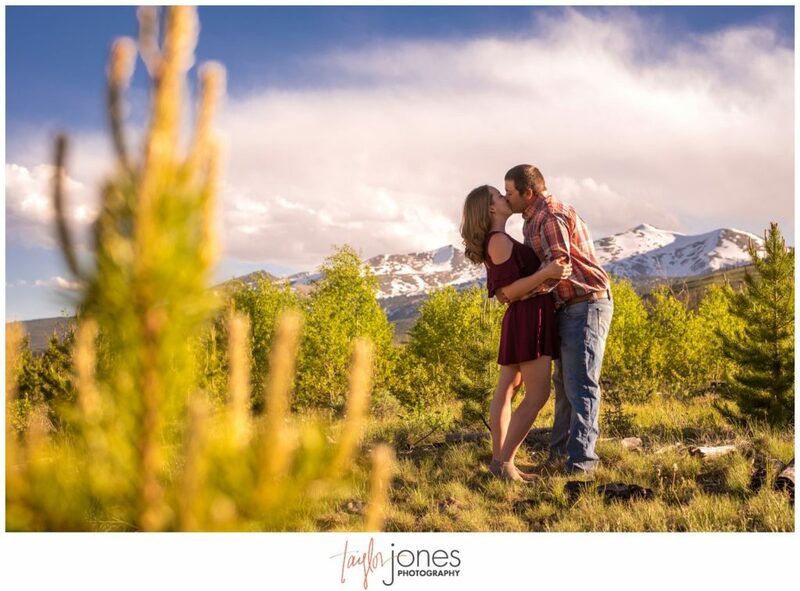 So to Breckenridge we went! 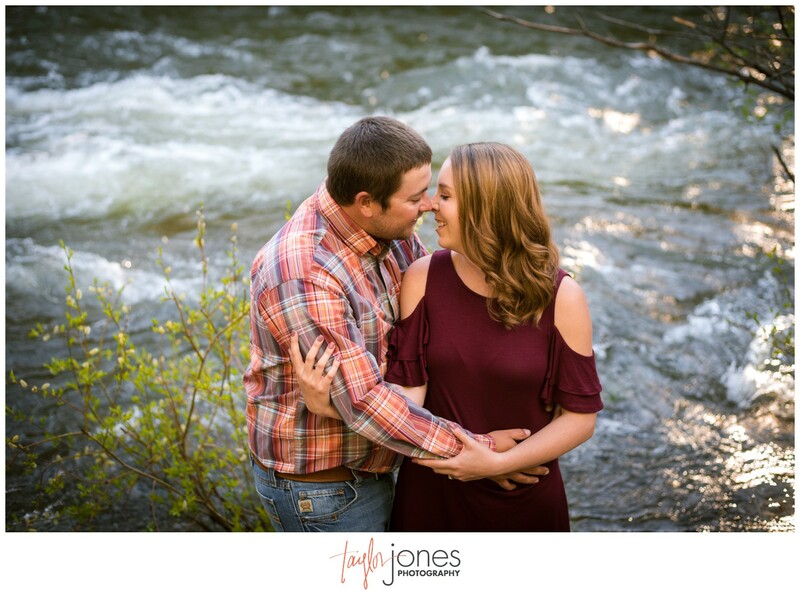 It was so great spending an evening getting to know these two, hear their story, and watch their personalities come through in their images. 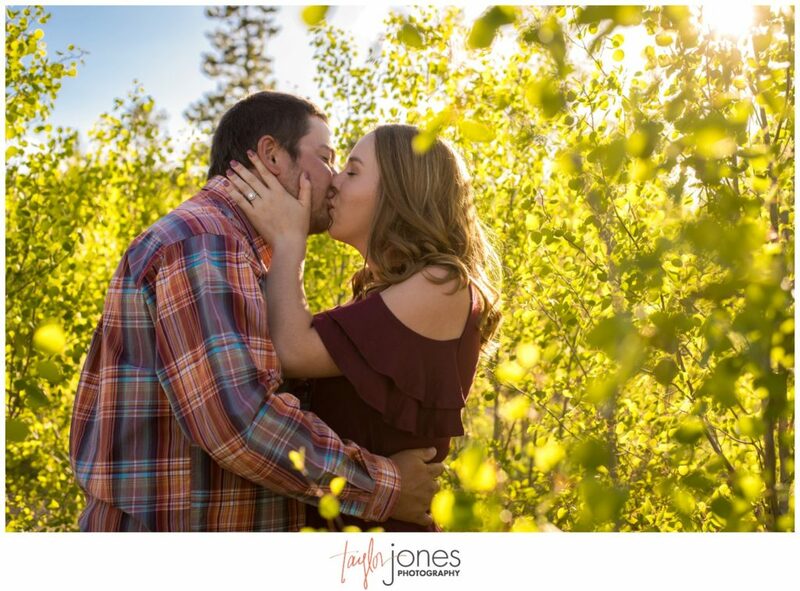 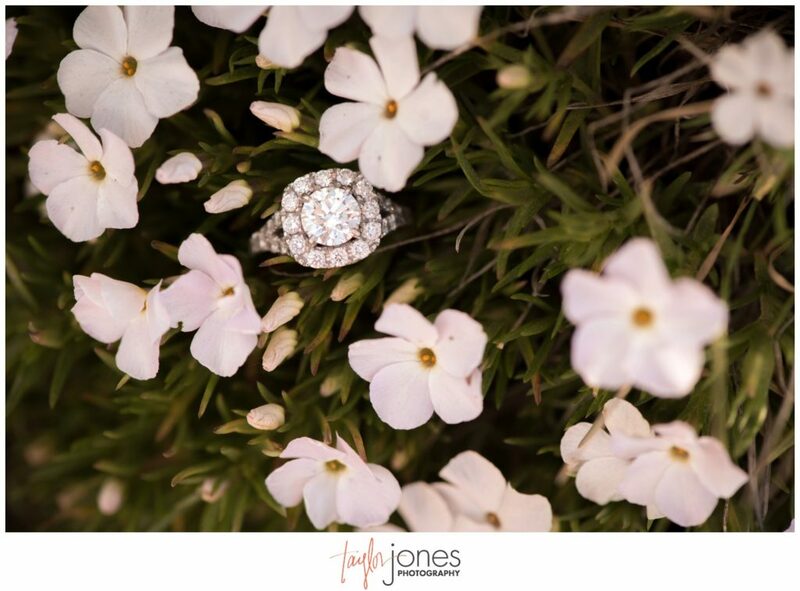 We can’t wait for their big day next summer!